DO NOT VISIT THIS WEBSITE. 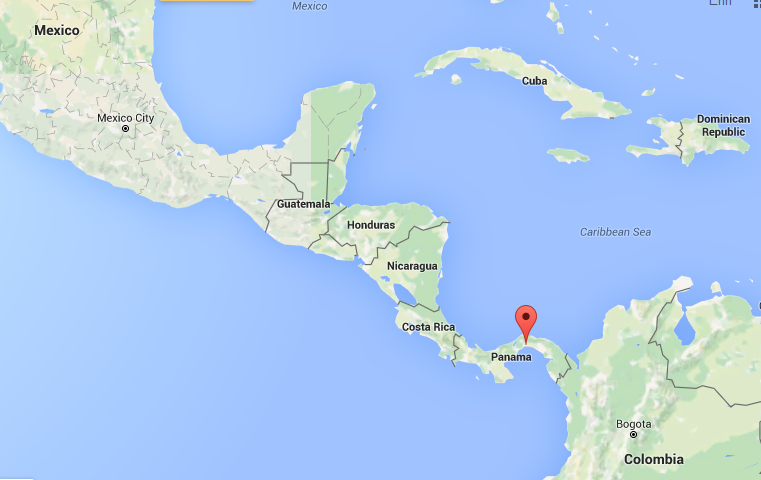 Investigation shows this is a money scamming outfit located in Panama City, Panama. If anyone is familiar with the drug lord gangs and prostitution rings of illegals being smuggled into this country by way of the southern border, this is one of the areas it originates from. 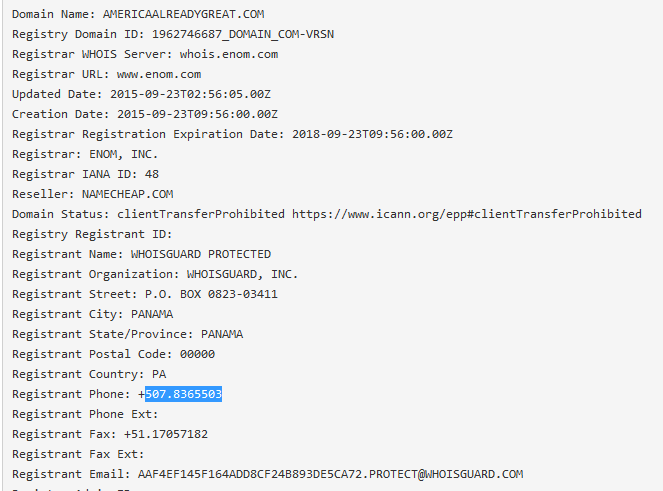 The account was traced to AmericaAlreadyGreat.com with a spoofed phone that has already been reported to SCAMGUARD under various other domain names they are using. The P.O. Box and phone number were also traced to a Facebook account. It's expected probably dozens more are out there. The IP resolves to 23.227.38.32 and you should probably block the IP from your firewall if you inadvertently visited the website and then do a full virus and malware check of your computer. Thanks for reporting this. Good to know someone knows how to tell who is who.